3Steve’s background is in business, which he feels gives him a unique perspective in the industry. Prior to working at Spalding DeDecker, he worked at an automotive engineering firm and at a public accounting/ business consulting firm. As a member of the Spalding DeDecker team since 1999, Steve can attest to the positive attitude and team-first atmosphere. When asked what he loves most about working at Spalding DeDecker, he stated, “I love the people, the culture, and the family-style atmosphere.” He went on to discuss that with employee-owners, everyone is invested in the success of the company. Steve has a Bachelor of Science in Finance and Marketing from Oakland University and a Master of Science in Finance from Walsh College. 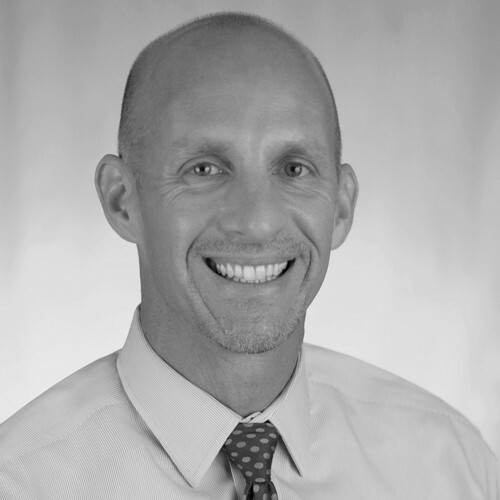 During his spare time, Steve enjoys spending time with his three boys at their athletic events stating, “the years fly by, and I will no doubt miss these days, so I try to make the most of these sporting events.” Steve also enjoys being active with sports, mountain biking, and traveling. His goal is to be able to find more time to read and become more active at his church and with local charities.